SEPHORA Johnsburg wants to teach and inspire clients to play in a world of beauty, while creating the worlds most loved beauty community. SEPHORA invites clients to play with over 14,000 products from over 200 brands including exclusives like FENTY BEAUTY BY RIHANNA, KAT VON D, SEPHORA COLLECTION and more. 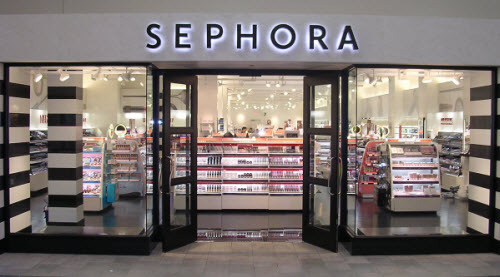 SEPHORA also invites clients to enjoy personalized makeup and skincare services and classes at the Beauty Studio and to engage with expertly trained Beauty Advisors in 400+ stores, as well as 600+ locations inside JCPenney. Clients can also experience SEPHORA online and through mobile apps and access the free-to-join Beauty Insider program that offers unique rewards and experiences. Lets Beauty Together!